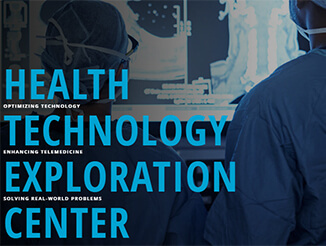 Building on a long history of advancing the integration and creative application of health care and information technology (IT), Beth Israel Deaconess Medical Center (BIDMC) has recently launched the Health Technology Exploration Center (HTEC), a novel entity focused exclusively on bringing BIDMC’s technological prowess to the rest of the world. 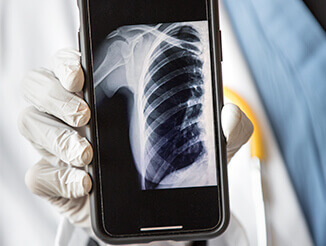 To build and shape scalable technologies that transform the medical landscape making health care more accessible, efficient, and integrated to improve lives and cure disease everywhere. 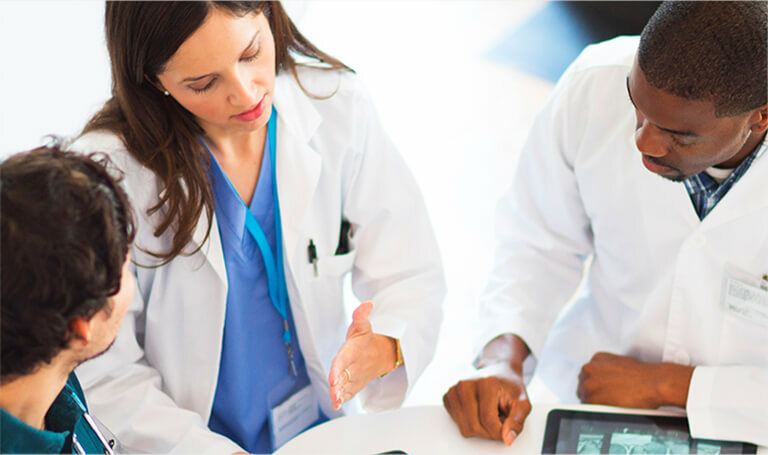 HTEC is a community of world-class clinicians and IT professionals working together to define the future of medicine. 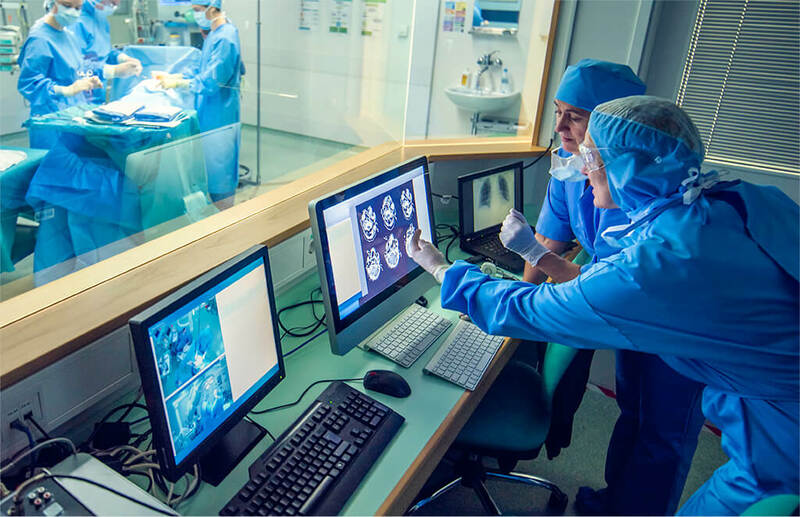 Driven by collaboration, creativity, and passion, we are developing technological solutions for the world’s most urgent health care challenges. 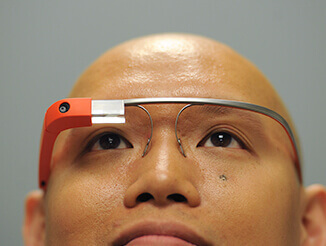 With an unrivaled reputation for excellence in making patient care more technologically sophisticated, BIDMC is uniquely positioned to play a vital role in the future development of health care delivery systems and in the acceleration of introducing innovation to intractable challenges in health care, both in the U.S. and around the globe. 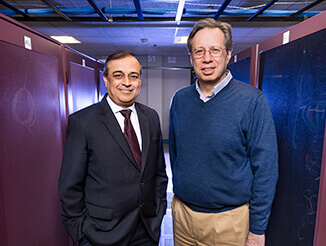 BIDMC was among the first hospitals in the world to concentrate on the use of computers for patient care, teaching, and medical research, launching the nation’s first online patient portal and one of the first hospital-based electronic health record systems. 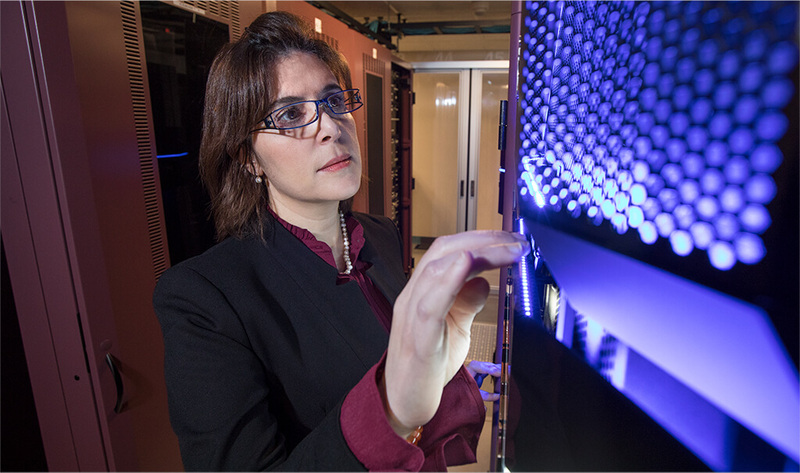 Today, the medical center’s wide range of core competencies, IT leadership, ability to attract top clinical and research talent, and established infrastructure enables us to continue to advance our vision of providing more efficient and effective care to patients everywhere. 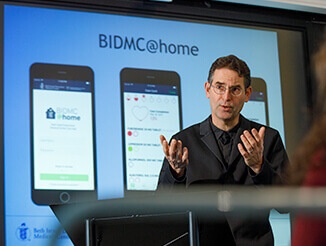 BIDMC was the top-ranked health care information company in the nation in InfoWeek 500, a list of the top technology innovators in the U.S.
Dr. Halamka ranked 25th on the Modern Healthcare/Modern Physician list of the 50 Most Influential Physician Executives in Healthcare. 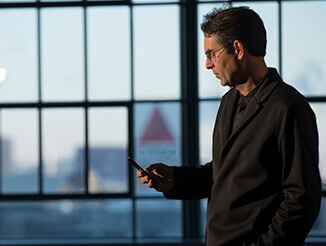 Taking the Lead: John D. Halamka, M.D. 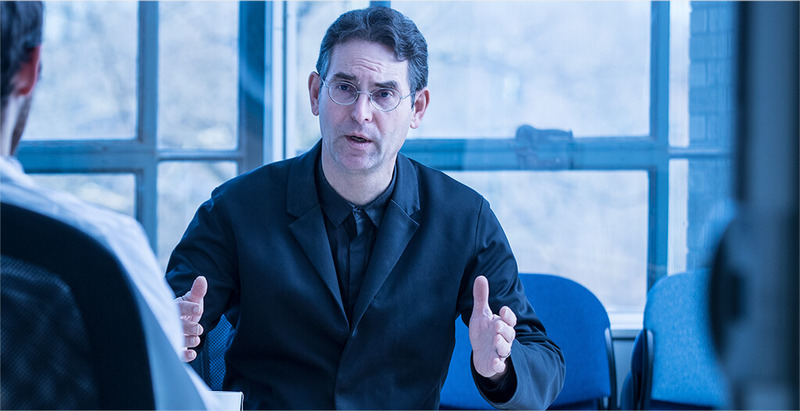 The International Healthcare Innovation Professor at Harvard Medical School, Dr. Halamka is chief information officer of the Beth Israel Deaconess health care system, senior vice president of information systems at BIDMC, and a practicing emergency physician. He is also chair of the New England Healthcare Exchange Network. 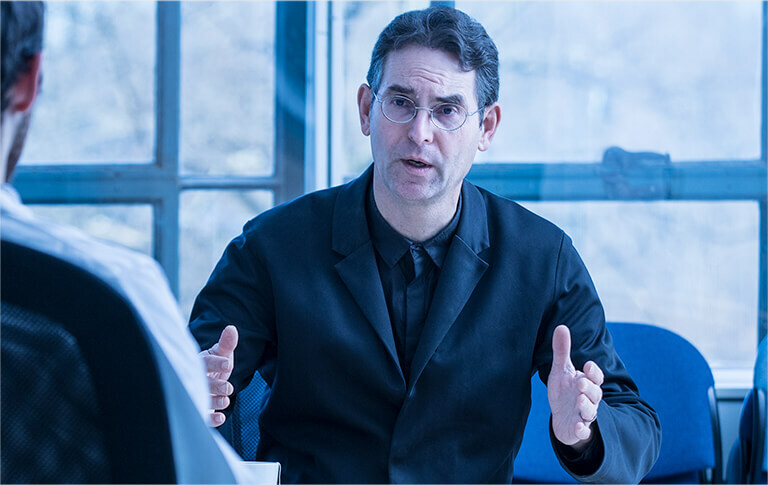 In his role at BIDMC, Dr. Halamka is responsible for all clinical, financial, administrative, and academic IT, serving about 3,000 physicians and more than one million patient visits per year. 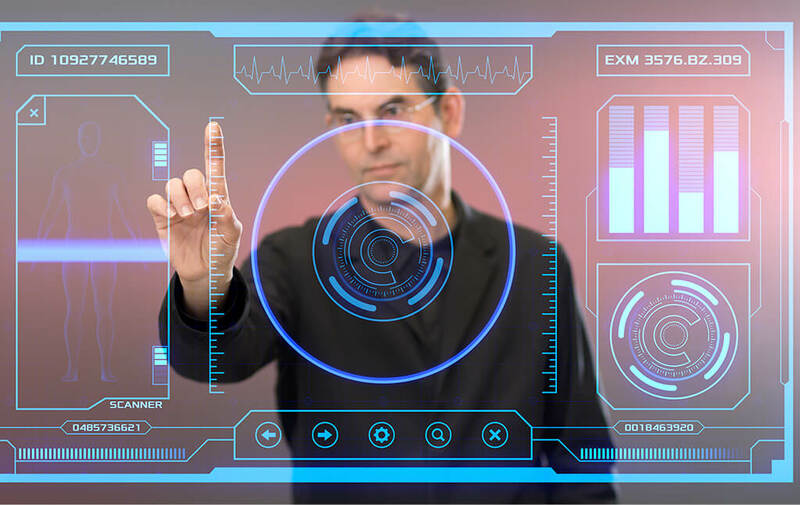 Dr. Halamka’s technological prowess has had a far-reaching impact, with collaborations with partners such as Google, Amazon, Microsoft, Harvard, MIT, and the Bill & Melinda Gates Foundation. He has also supported the George W. Bush administration, the Barack Obama administration, and national governments across the globe, from Europe to Asia to New Zealand to South Africa, helping to plan and implement their health care IT strategies. 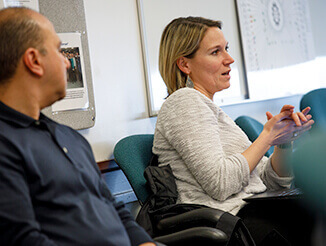 HTEC is a flexible, independent entity at BIDMC focused on evaluating and optimizing disruptive technologies, fostering relationships with partners abroad, and enhancing our telemedicine offerings to solve real-world problems and share solutions globally. 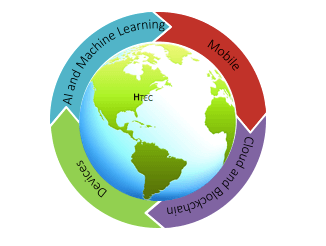 The HTEC mission is to cultivate technology-driven partnerships across the globe; maximize seamless communication between BIDMC providers and patients around the world; and rapidly evaluate, develop, and disseminate a series of high- risk, high-reward innovations to solve real-world problems. 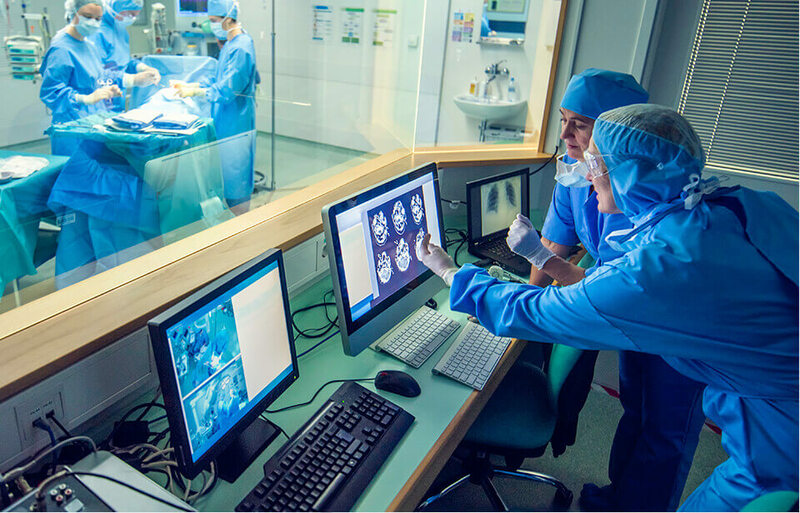 The scalable technologies established and identified by HTEC will ultimately be shared with its global partners to enhance health care efficiency, quality, and safety—to improve lives and cure disease around the world. Modeled after sandbox start-up incubators, HTEC disseminates innovation at a fast pace. 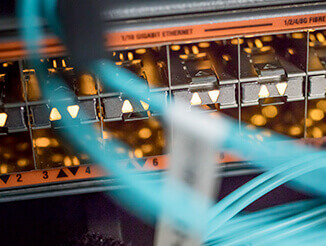 HTEC’s primary focus is on exploring new technologies, assessing which ones are scalable, and then sharing successful platforms with the rest of the world. 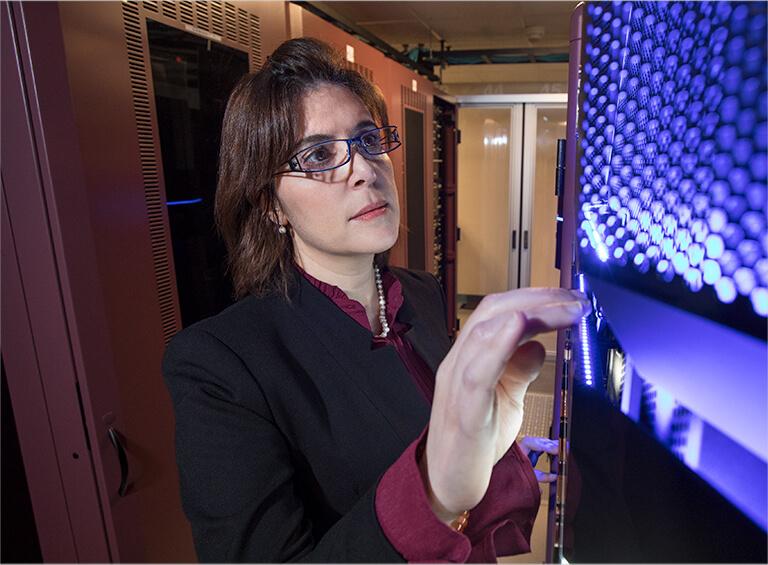 Technologies will be tested in house with BIDMC’s proprietary, one-of-a-kind dynamic database of de-identified patient data that is HIPAA-compliant and mitigates compliance issues for rapid testing. 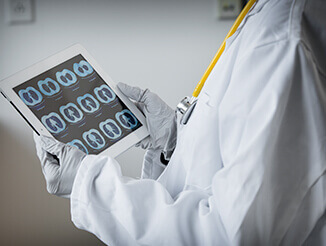 Telemedicine the use of telecommunications and IT to provide clinical care from a distance, will enable us to serve patients locally, nationally, and globally. 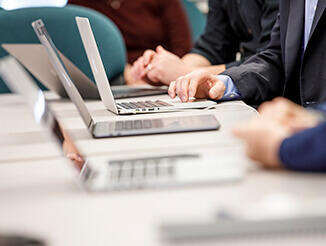 Worldwide momentum for health care reform and redesign has made the time ripe to build and expand upon BIDMC’s unique assets in clinical information technology. With your generous philanthropic support, our recently launched HTEC would make investments in faculty, staff, and infrastructure to take our pioneering work in this field to the next level and to build our capacity for partnerships with organizations, both nationally and internationally, that are seeking to advance the care of their patients with powerful emerging technologies. 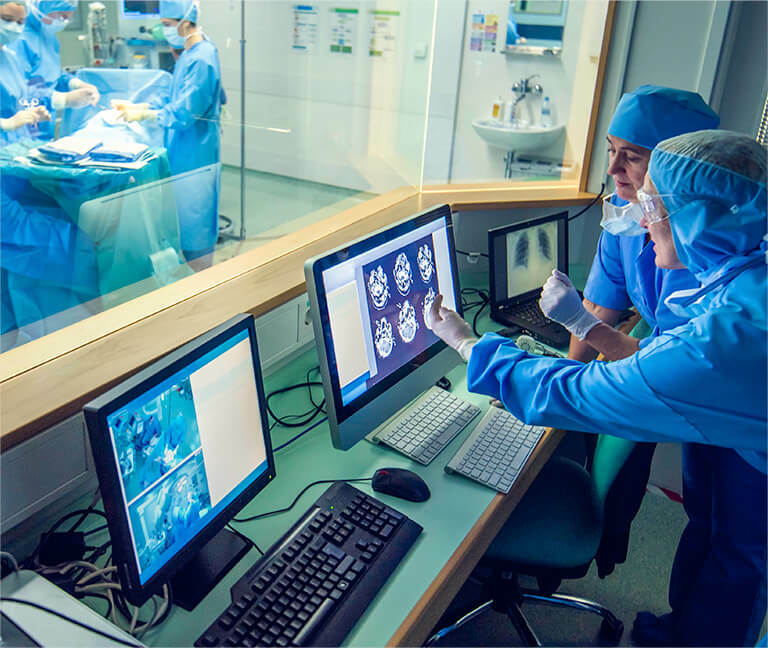 HTEC would also generate leading-edge research to usher health care into an exciting new era of technological and systemic transformation, and provide training opportunities to extend our unique expertise to other parts of the world. Together, we can play a leadership role in defining what health care can—and should—be and ensure that more patients have access to a standard of excellence in health care. Support HTEC today or contact Aubrey Conquergood at aconquer@bidmc.harvard.edu for more information. 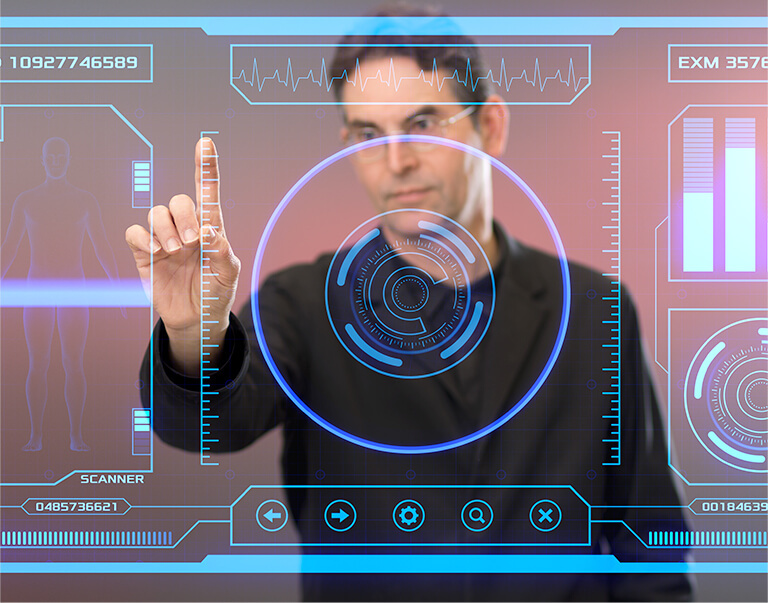 Watch as John Halamka, M.D., gives his presentation on the health care technology of today and tomorrow. 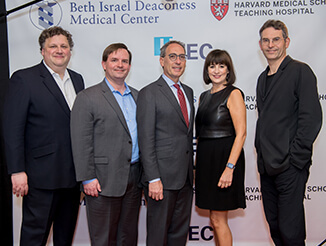 View photos from the program and reception at the launch of BIDMC’s HTEC. Learn more about how HTEC is advancing novel innovations to solve the world’s most pressing health care challenge.